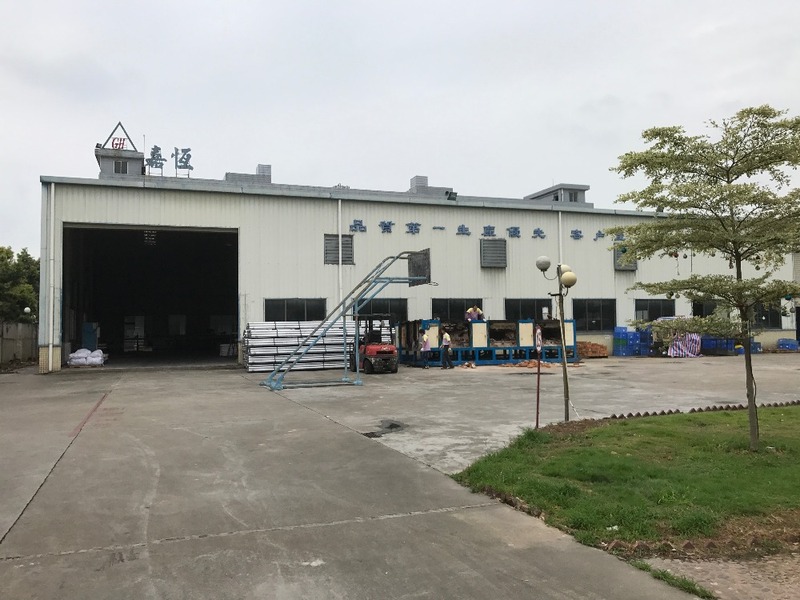 Factory area ─ 13,000 square meters purchased and built by our own. 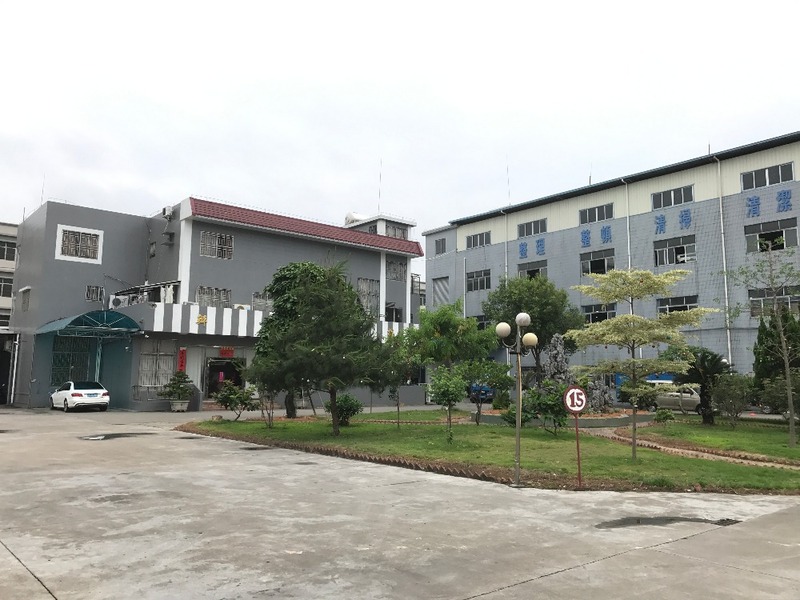 The number of employees - about 200 people The main products ─ ─ all kinds of heat sink, metal stent, aluminum products, alloy products. 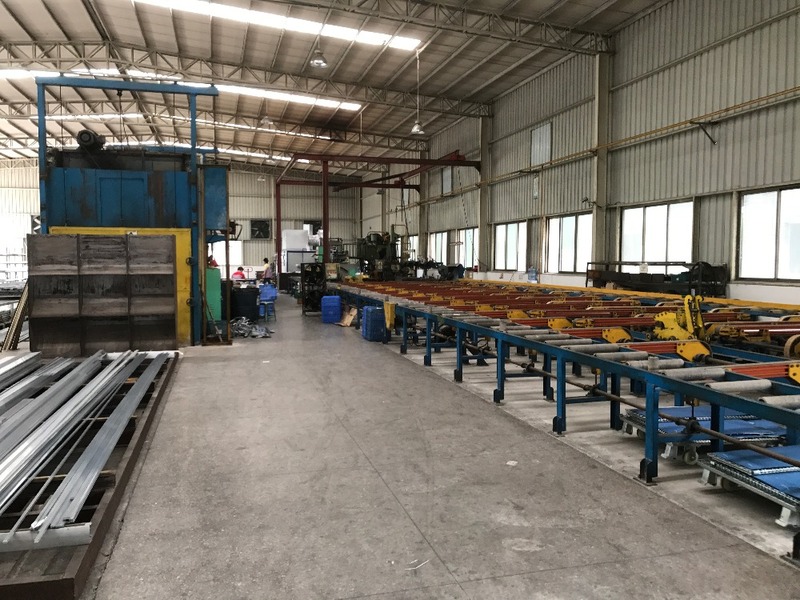 Machinery and equipment ─ aluminum extrusion machine, sawing machine, trenching machine, cnc multi-axis milling machine, stamping equipment. 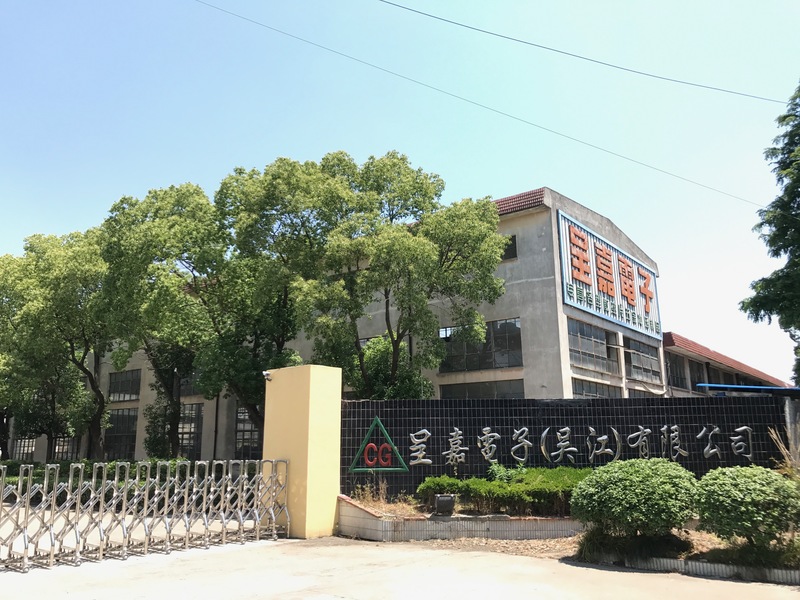 Chta herng Electronics (Dongguan) Co., Ltd. was established in 1991 as Chta herng Industrial Co., Ltd. (Taichung) invested in sheng shang Industrial City, Hengli Town, Dongguan City. In 2017 ISO14000 certification. The company has always uphold the quality first, customer-oriented business philosophy to create reputation in the industry. 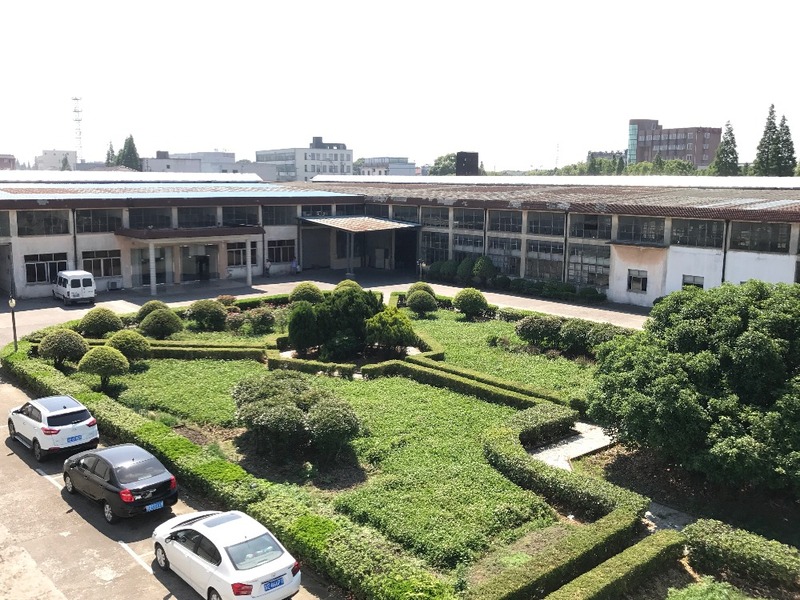 Chen Chia (Wujiang) co,Ltd established in April and came into production in September 2000, main products including scattering hot pieces, fastness pieces, outer-shell ect. Introduces ISO9001 (2016 version) in February 20017 and get ISO9001 certificate in June.2017.